Portfolio - Stahlhandel für Grobbleche nach DBS 918002 u. a. 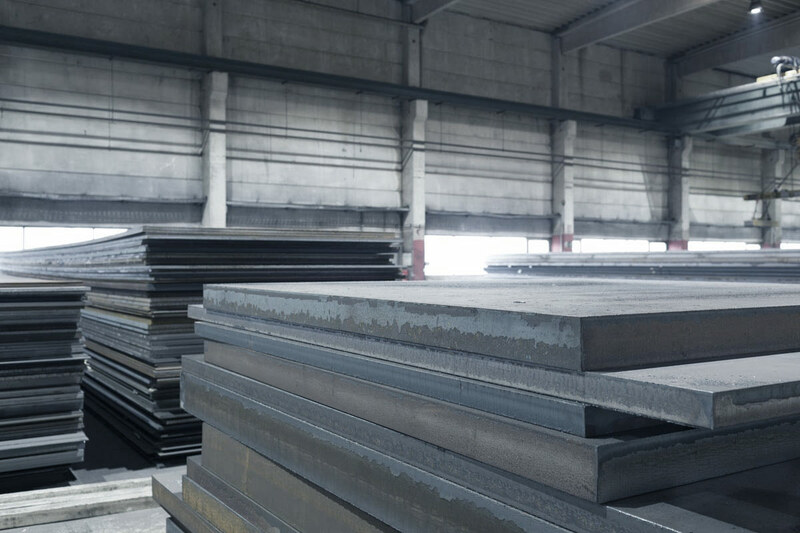 So we keep steel sheets ideally suited to your requirements in stock. 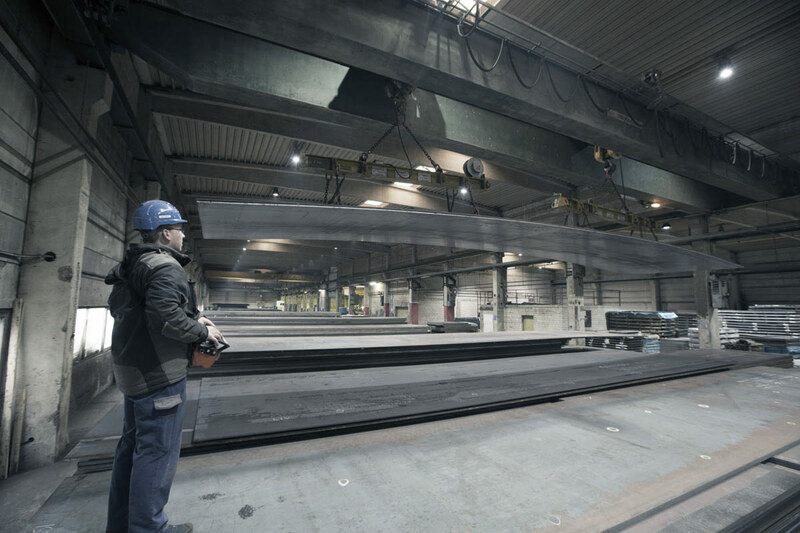 Our products are used for steel constructions, containers, cranes, carriages, bridges, maschines,pipes and more. Whatever you need, we can provide it safely, securely and without any problems.